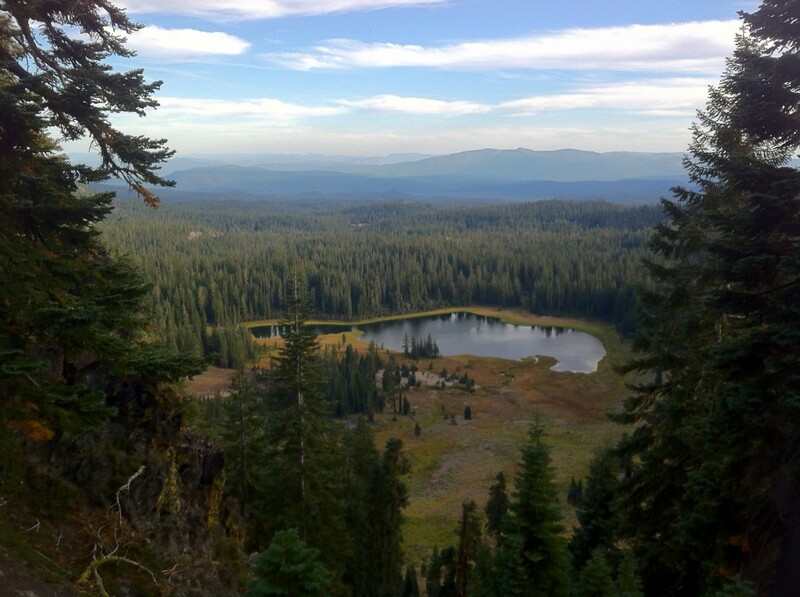 After the Redwoods my next stop was Redding, close to the Lassen Volcanic national park. 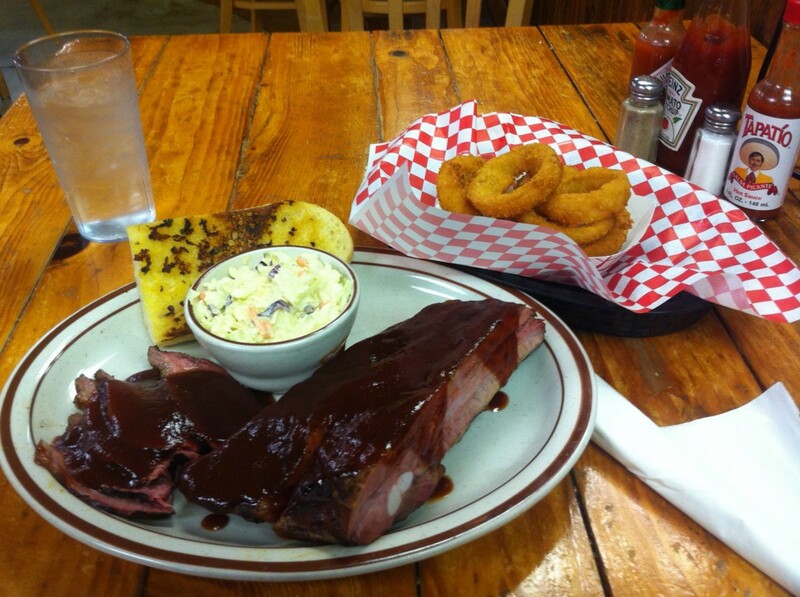 I arrived late but was glad to see there was a barbecue restaurant not far away. I also went to see the Sundial Bridge, a glass bridge suspended from a single arm which was magnificent lit up at night. A nice end to a long day. 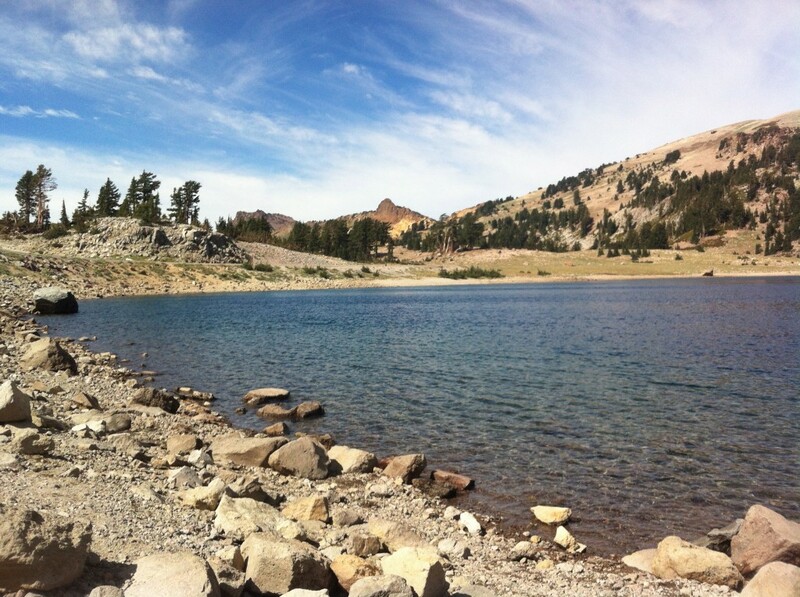 I headed to the park early, Lassen Peak is the most known hike in the park but was closed for maintenance. Therefore my goal to hike Brokeoff Mountain, which I hear is the most strenuous hike in the park but with the biggest rewards. The hike was not too tough but the views were not a letdown by any means. I also overtook quiet a few groups on the way up and enjoyed speaking to other hikers. The parks website said this was a full day, 7 hour hike. I managed to get up and down with a half hour lunch break on top in 3.5! 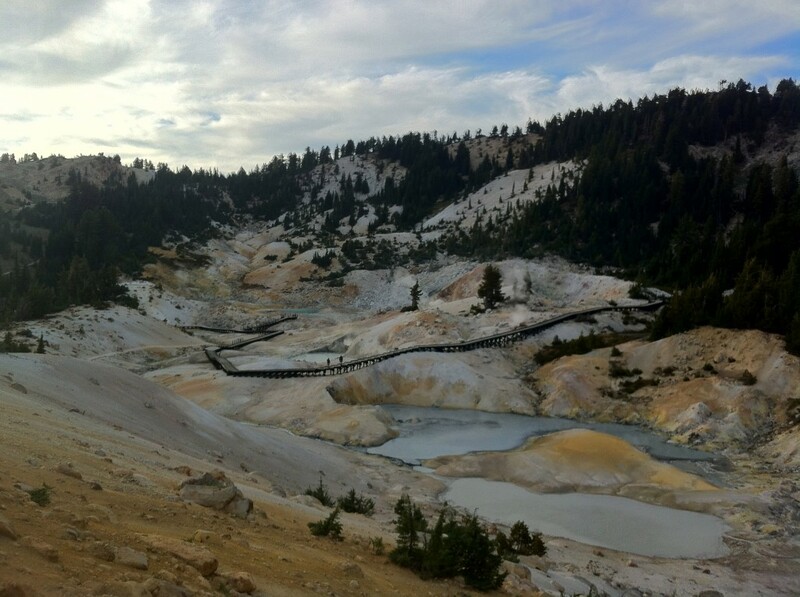 Being back at the car early I decided to head to Bumpass Hell which is a short hike to a geothermal hotspot, where steam and boiling water flows all around. I also found out that a volcano here erupted as recently as 1914 which had a huge affect on the area. Not wanting to stop I hiked on to Cold Boiling Lake which is a cold water lake that bubbles as gasses escape from below. I was pretty beat as I returned to the car, having walked 13.8 miles of hills. What's on the plate? Looks kinda gross. 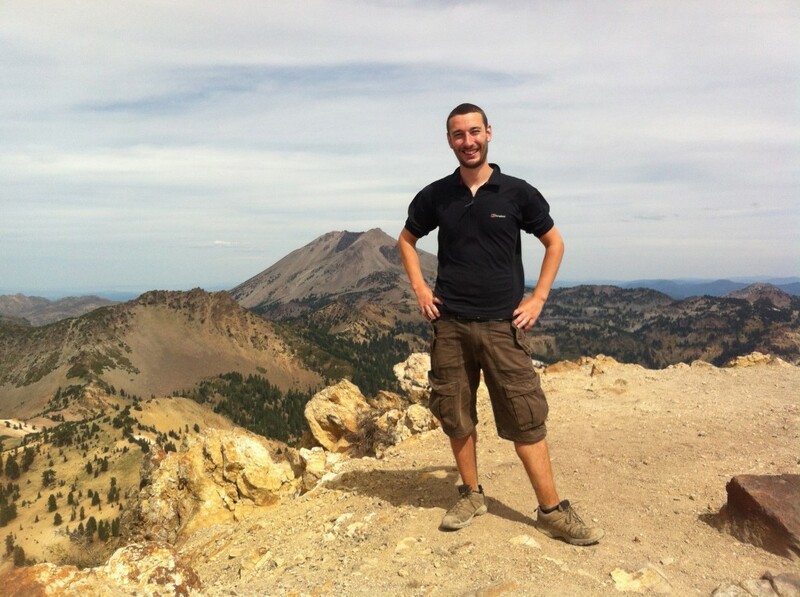 We enjoyed the Brokeoff hike with meeting you, as you zipped past us as we gasped for breath! and as you came down, while we were still struggling to get up there. We didn't get to the very top, because we knew we could run out of daylight. Wonderful web site to enjoy the photos you took and see what you do! Haha yeah I gave it a trim before I left a couple of weeks ago but it's still there! Still not used to it though. I'm glad to see you're still rockin' the beard.